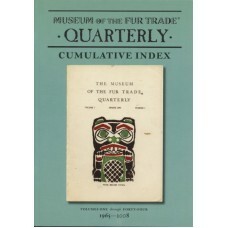 Index of subjects from Volume 1 through Volume 44.. 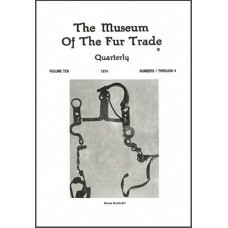 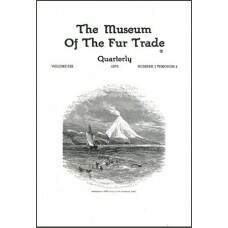 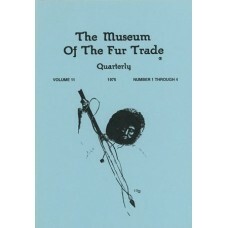 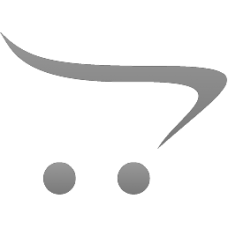 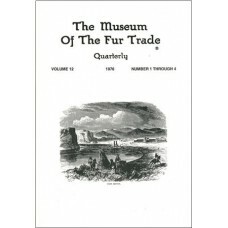 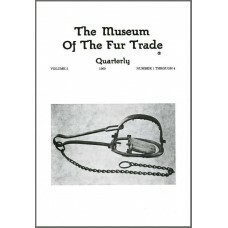 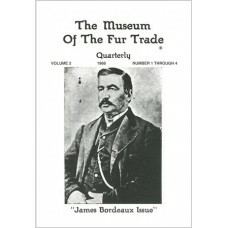 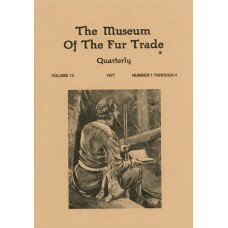 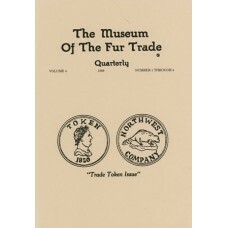 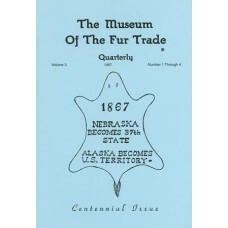 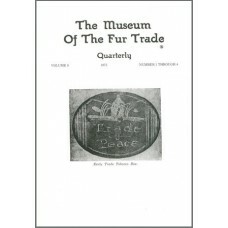 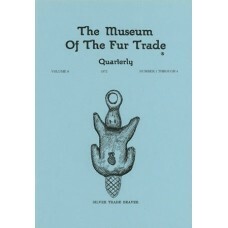 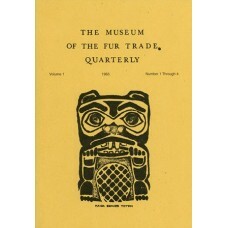 This includes all issues of the MFTQ from 1965 through 2017, plus the index prepared in 2008. 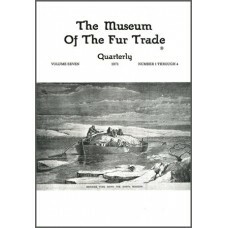 Nearly..
Volume 2: Numbers 1-4 1966 &..
Volume 3: Numbers 1-4 1967 &nb..
Volume 4: Numbers 1-4 1968 &nb..
Volume 5: Numbers 1-4 1969 &n..
Volume 6: Numbers 1-4 1970 &nb..
Volume 7: Numbers 1-4 1971 &..
Volume 8: Numbers 1-4 1972 &n..
Volume 9: Numbers 1-4 1973 &n..
Volume 10: Numbers 1-4 1974 &..
Volume 11: Numbers 1-4 1975 &..
Volume 12: Numbers 1-4 1976 &..
Volume 13: Numbers 1-4 1977 &..